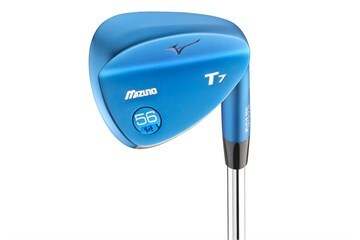 Replaced my existing battered Mizuno Sand Wedge. Nice club. Condition as described if not better. Good service from Golfbidder.